Last week, I talked about what happens when music artists invest in their brand. Like any other industry, investing in your brand increases your chances of success. To many people, album sales is a measure of success. How receptive your audience is in your latest project and their willingness to pay for pleasure of the listen will depend on how interested/invested they are in your brand. They buy the brand. The brand is you and each project is an extension of that. Each project should provide an immersive, worthwhile experience for your audience. The overall experience is key. Particularly in this day and age, fewer people than ever actually buy the physical album release. So, for those of you still wanting to give people something tangible to purchase and enjoy, you had better make it worth it. It starts with the music, of course. You should always strive to craft a quality product. 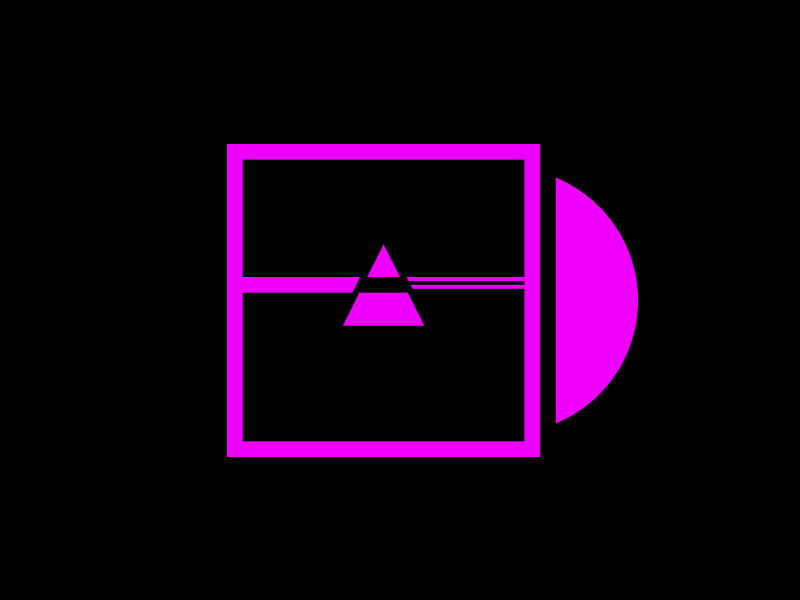 For me personally, some of my favorite albums of all-time have been concept albums. Albums that tell a cohesive, compelling story tend to stand the test of time and make a great impact. I’ve always preferred these kind of albums over just a collection of random singles. Some album/single cover artwork I’ve done. Now let’s get to my area of expertise – design. Some of the most iconic albums of all-time have some of the most iconic album covers of all-time. Much like in magazine design, the cover is like the “logo” of the project. Your album cover will be the thumbnail on iTunes/Apple Music, Google Play, Spotify, Soundcloud, etc. Your album cover will be the first thing people notice in stores. It is usually used to first announce the upcoming project. 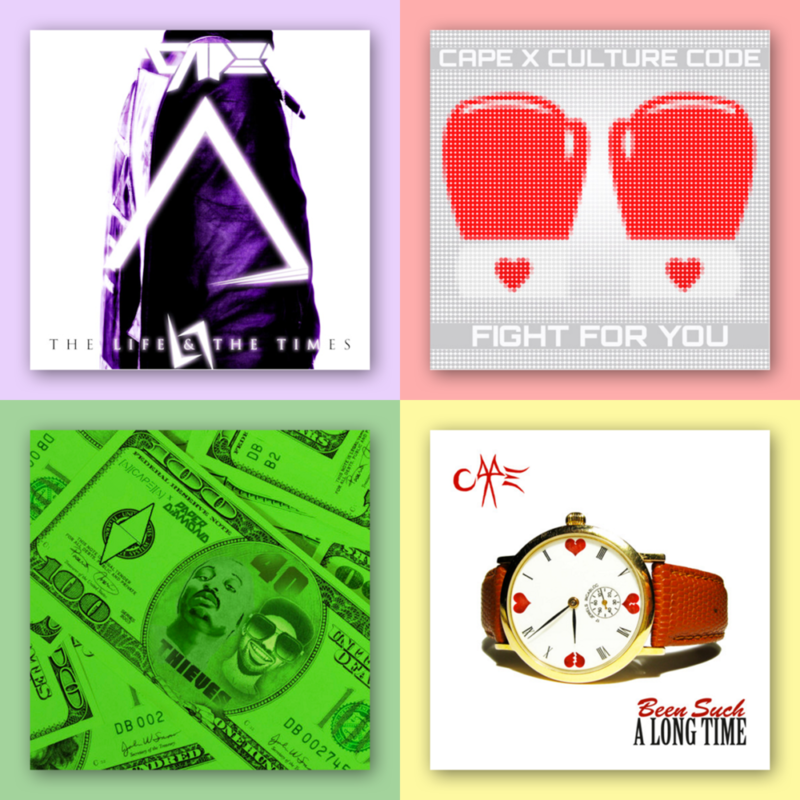 Great album cover designs reflect the message(s), theme(s), mood(s) of the overall project. Album cover designs can end up being the nucleus of whole campaigns, which include your visual identity on social media and collateral material. But it’s not just the album cover you should invest in. The cover is just the beginning of how you will package your album. Packaging design involves the entire physical experience – the look AND the feel. How you package your work matters. The package adds to the overall experience and aids in the creation of lasting memories. Investing in the physical experience provides the ultimate payoff for your fans (and soon-to-be fans) who bought your album. This takes everything about the project to a new level. There is a reason why some people are willing to buy collector’s or limited editions. 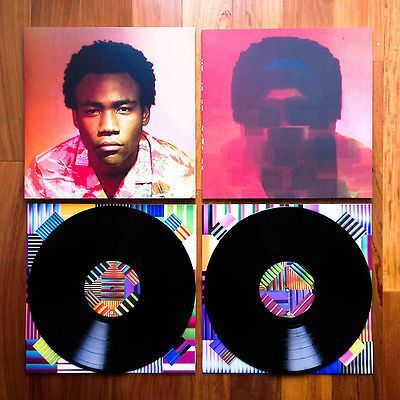 “Because The Internet” album packaging by Childish Gambino, which was equipped with a holographic front and foldout artwork. In those collector’s and limited editions, many times other physical products and apparel are offered. Supplemental products and apparel can include hats, shirts, artwork/posters, and more. Offering all of this elevates your entire project while giving your supporters materials they can use to show others they are your ambassadors, your advocates. Well designed apparel can be conversation starters as well as beacons that draw fans to other fans. If you are going on a tour to support your latest project, you can incorporate visual elements from your album cover and packaging in your stage presentation. Have the supplemental products and apparel for sale at each stop. All of this gives your fans a richer experience and brings them into the ecosystem of your brand. Apple would still be great if it were just the company that made the Macbook. But Apple has a family of products that work together within their ecosystem and create an allure that attracts people that want to be a part of that experience. It’s the experience that people remember. It’s the experience people want to be a part of. It’s the experience, if positive and impactful, that will create the brand equity and trust to keep them coming back for more. Next Next post: CreativeBobbieTV: A Weekly Dose of Design + Branding.